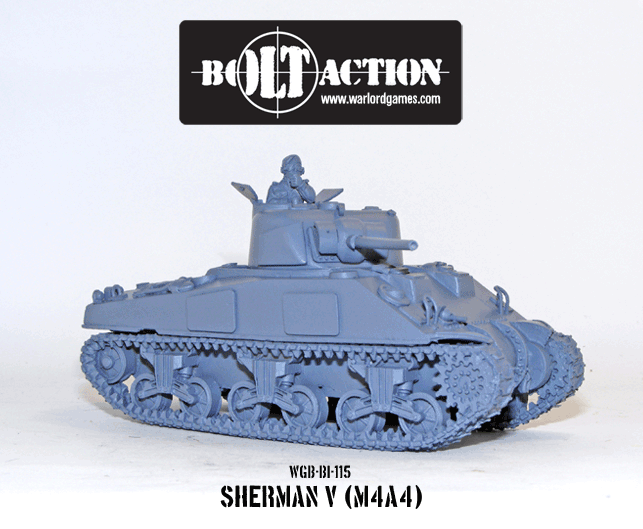 New: Bolt Action Sherman V! 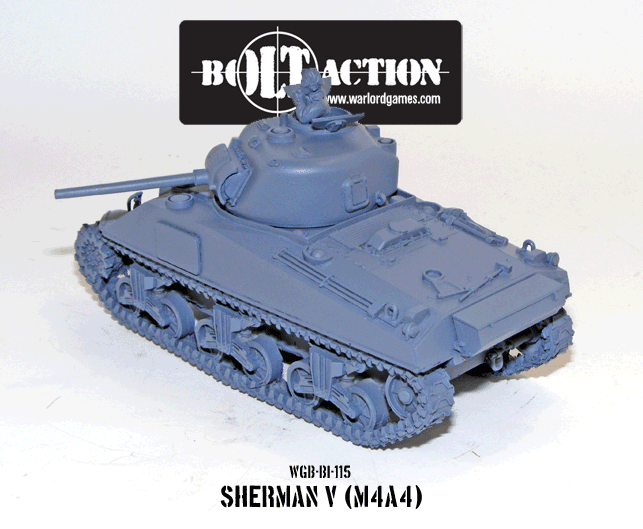 Supplied under the Lend-Lease programme to Great Britain the M4A4 was renamed the Sherman V by it’s new owners. The Sherman V would be the mainstay of the British and Polish armoured units during the later years of the Second World War. This was perhaps the most populous British tank. The only downside was a high silhouette, but the Sherman made up for this with it’s reliablilty, ruggedness and numbers. 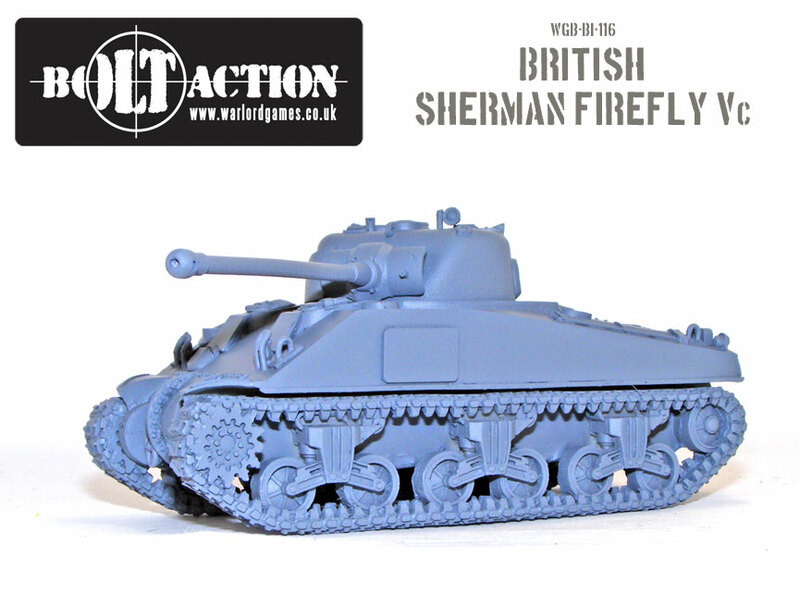 Armed with a 75mm gun and two .30 cal Machine Guns, the Sherman V could handle itself just fine, especially when supported by a Firefly and it’s 17 pdr gun. Add these great-looking tanks to your army here. 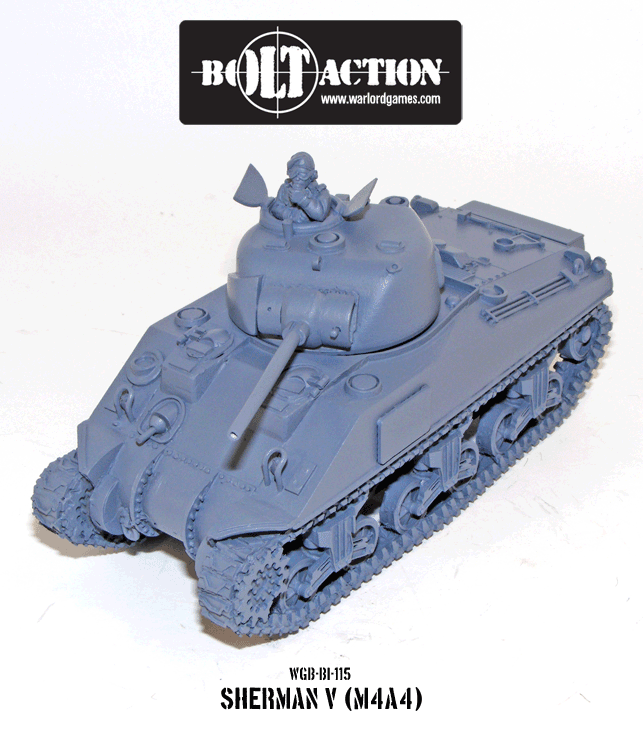 Normandy Tank Platoon Special Offer! 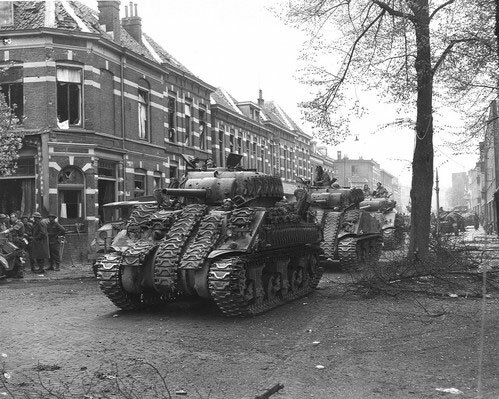 Why settle for on Sherman V, when you could have three and a Firefly? All while saving a heft chunk of change! This offer provides you with 3 Sherman V’s and a deadly Firefly with it’s wicked 17pdr high-velocity gun. 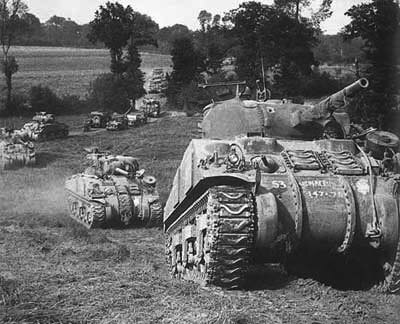 The Shermans would use their speed to manouevre round the Jerry Big Cat’s while the Firefly would unleash a devastating killing blow. Take advantage of this special offer here!